Chelsea midfielder Cesc Fabregas believes it is essential for the club to keep hold of Eden Hazard if they are to enhance their chances of picking up silverware next season. The Belgium international has been with the Blues over the past six years but he has of late flirted with the idea of joining the Bernabeu giants. Hazard has been constantly linked with a move to Real Madrid over the past few seasons but the speculation has reached a new notch this time around with Los Blancos parting ways with Cristiano Ronaldo. On the other hand, the Belgian has himself suggested that he may end his association with the Blues after six glorious years and the FA Cup holders could have a tough time convincing him to stay. According to Spanish reports, the Belgian could become the world’s second-expensive recruit this summer with Los Blancos prepared to part with a club-record fee of around £170m. It is added that Hazard may not be their sole signing from Stamford Bridge with goalkeeper Thibaut Courtois also leaning towards a probable exit. 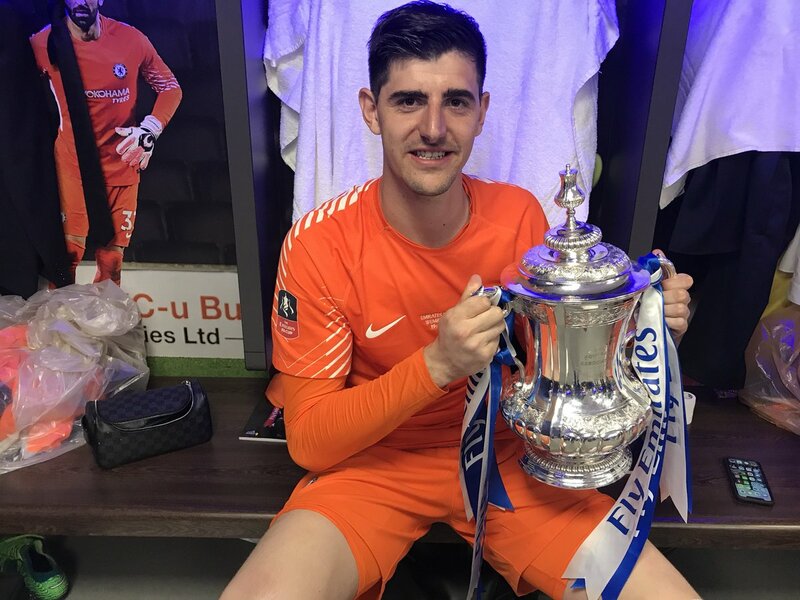 Courtois has just 12 months left on his current deal with the Blues and his reluctance to extend his contract appears to have triggered the club’s ambition to offload him.